Find out more about The B Hive’s Business Matching Service here. 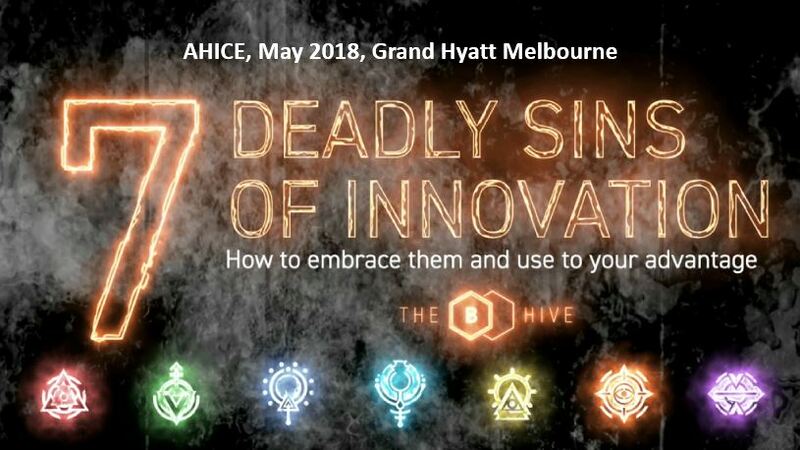 Find out more about The B Hive’s Discovery Session here. 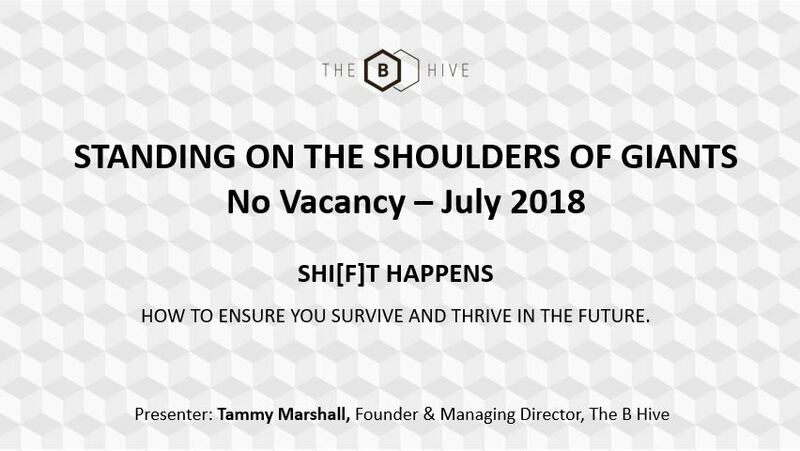 Find out more about The B Hive’s Growth Strategy Development here. Download The B Hive’s white paper on Collaboration in the Travel & Tourism Industry here.